Aug 22 A Case of the Mondays on a Friday. 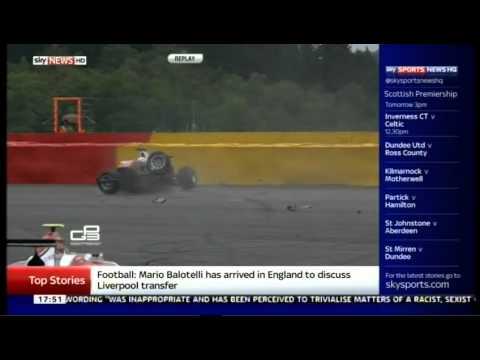 GP3 driver Konstantin Tereshchenko in the free practise in Belgium (Spa) has massive crash in his first GP3 Race. He walked away from the crash.